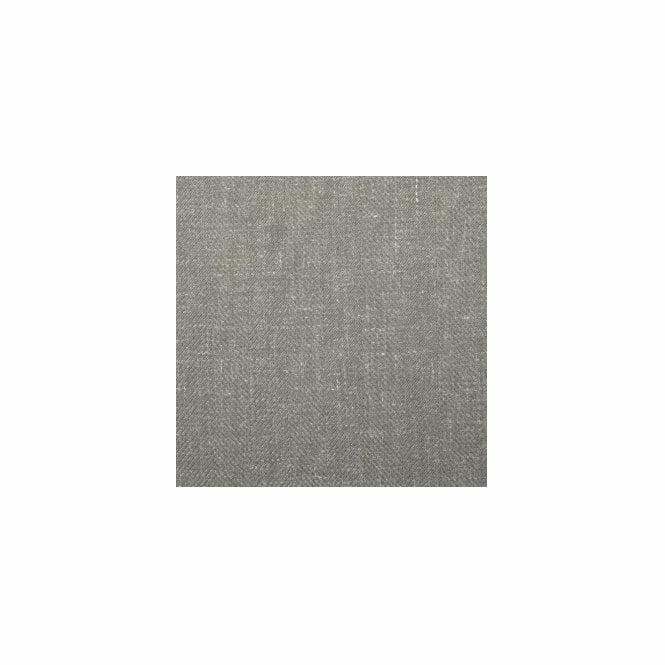 Anderson in Linen Beige (subtle green hue) Herringbone Weave Wool/Linen Mix by Warwick Fabrics. 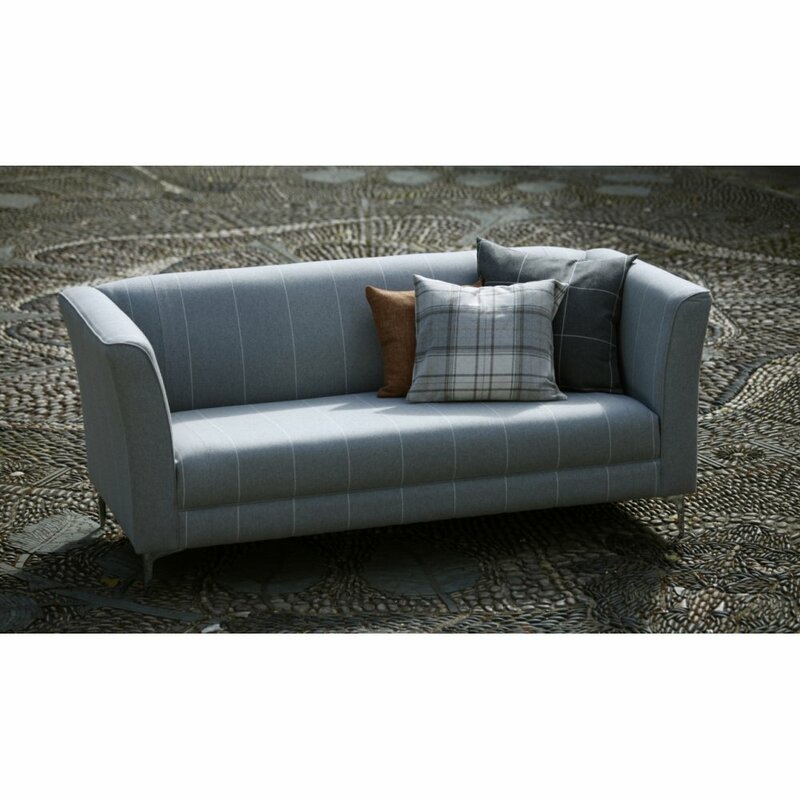 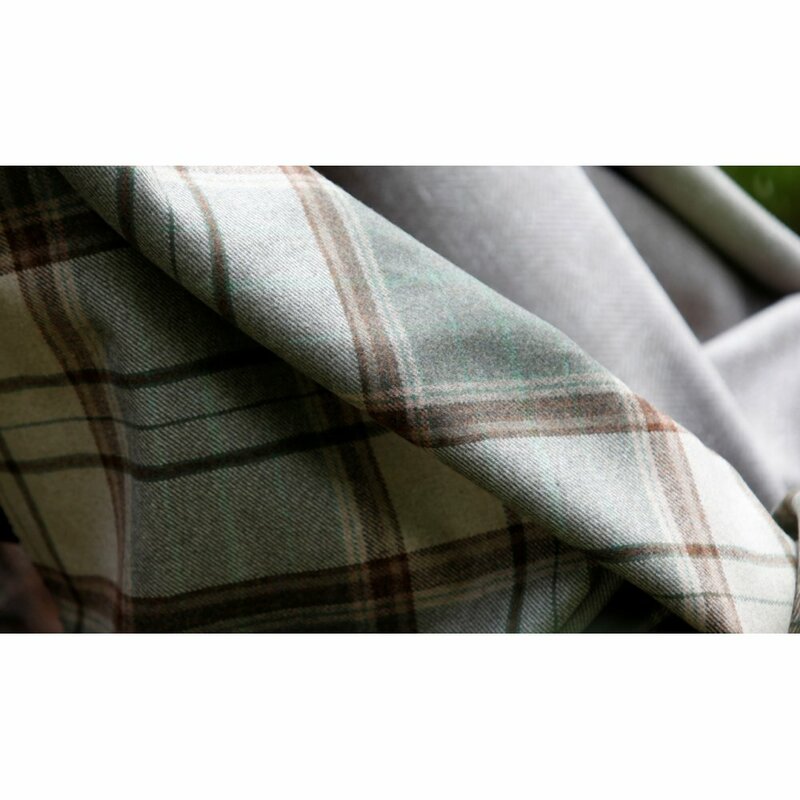 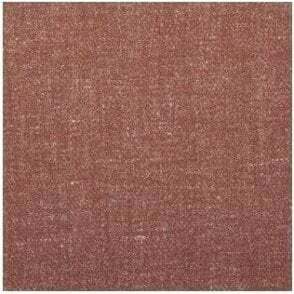 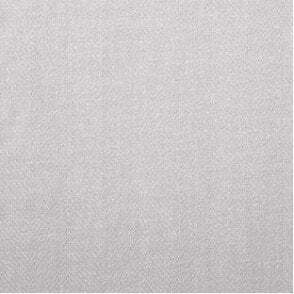 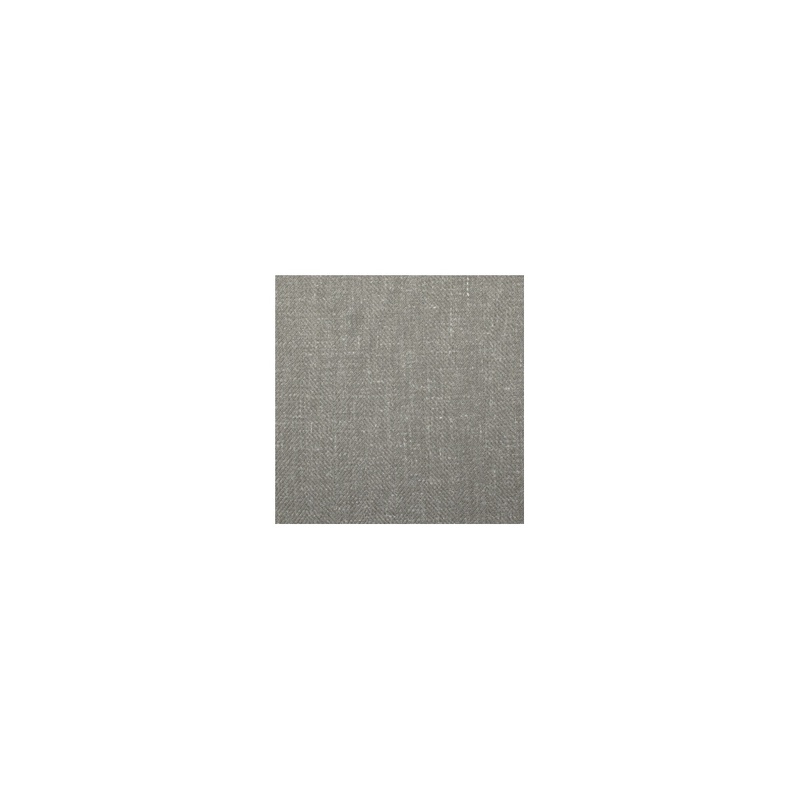 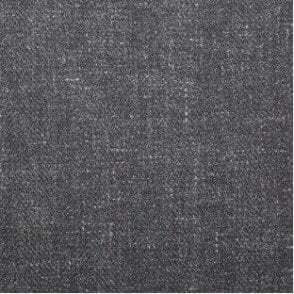 A stunning quality wool linen mix fabric from Warwick - this fabric brings elegance and sophistication to any interior. 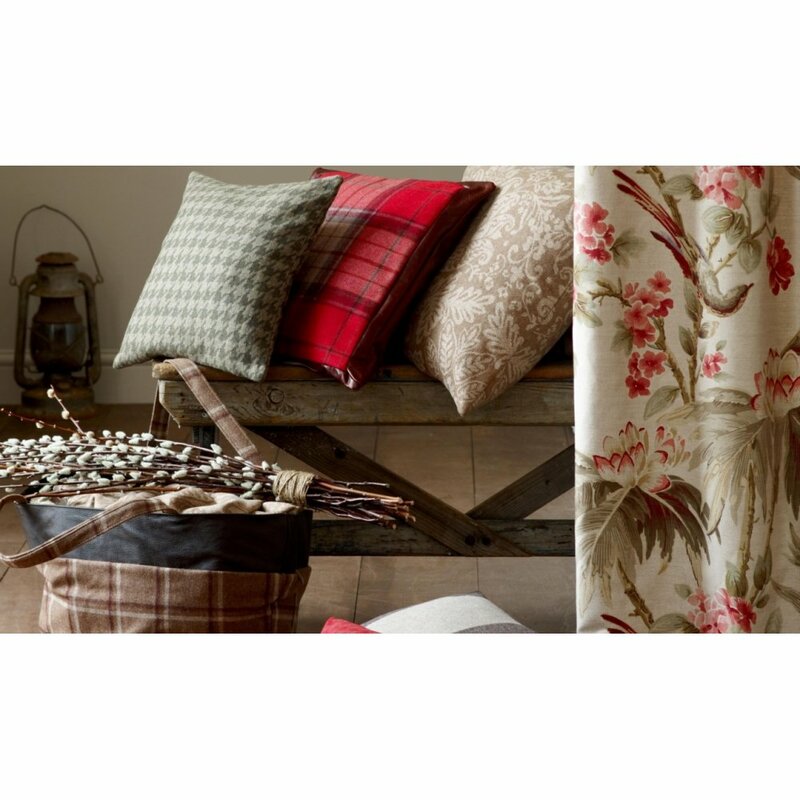 Ideal with classic, country and contemporary styles, the many colour variations in this collection offer fantastic versatility. 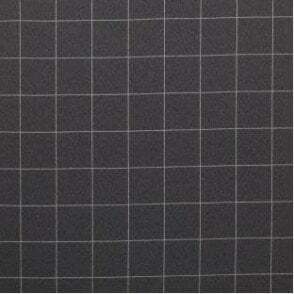 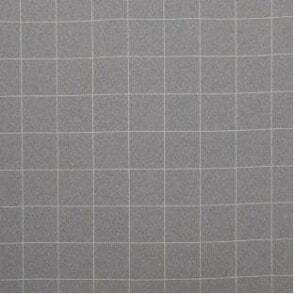 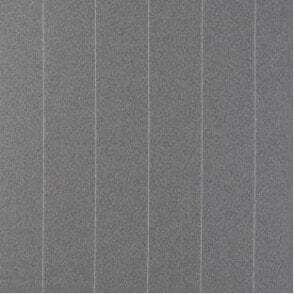 This is also a very durable fabric, meaning that this design is suitable for a wide variety of applications.